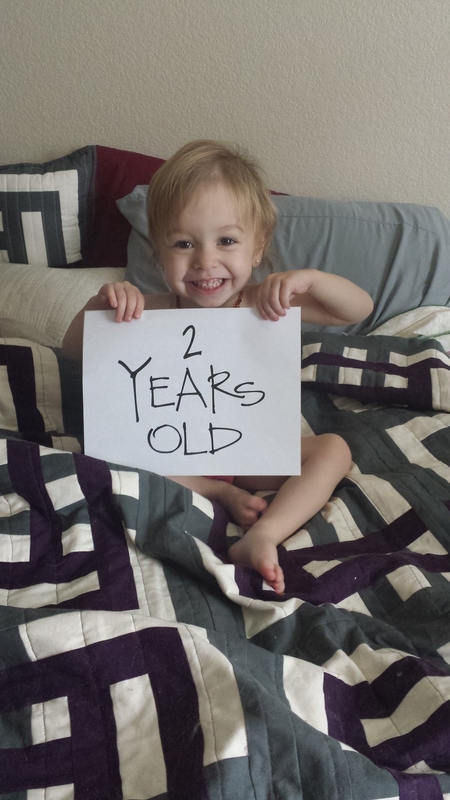 Olivia recently celebrated her second birthday. 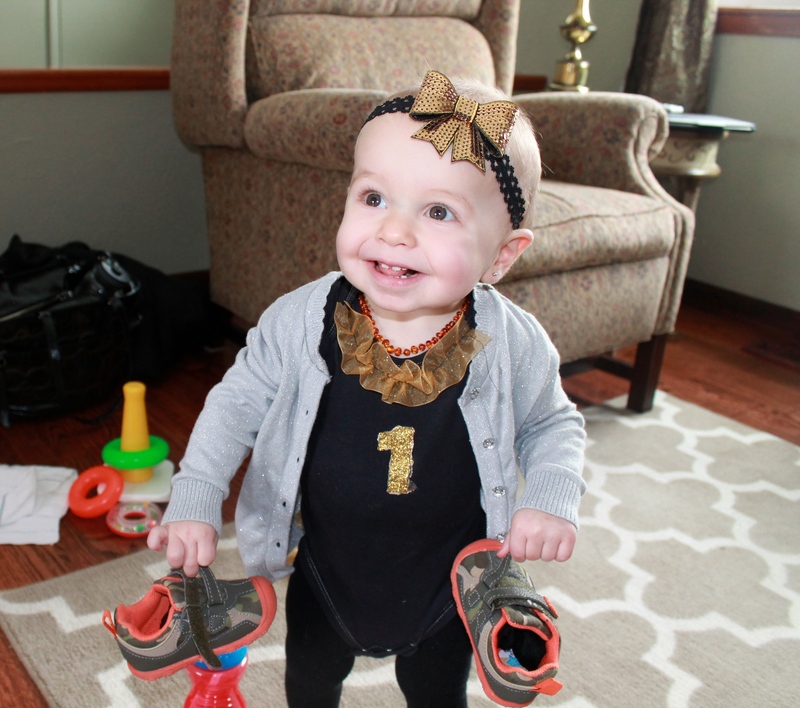 I didn’t have a whole lot planned since I didn’t have a lot of time to really think about it and from the crazy disappointment of her first birthday. But I did choose a Frozen theme since I know that’s her utmost favorite thing right now and it would make her happy. I made cupcakes, bought Frozen toppers and cupcake papers. I got a sign, made a tissue paper pom-pom (kind of a fail), and strung some cotton balls on sting to make it look like falling snow. I also made a very quick outfit for Livi to wear. I appliquéd a number 2 on a shirt she had and made a scrappy tutu skirt to wear with it. I also crocheted a crown for her to wear to make her stand out from the other kids. I didn’t make anything fancy like dips or anything, just sent hubby to buy some pizza’s and called it good. The turn out was pretty good. It got a little crazy with the amount of people in our small home but it worked out. Olivia was kinda freaked out by all the people (even thought she knew them all). She didn’t start to warm up until her grandpa showed up. Then warmed up even more when we told her she could open her presents. That was one of her favorite parts! So much so, that she didn’t bother to stop and tell me she needed to use the potty. She peed right in her spot and only noticed it when she got up to move. Then she kept looking at the wet spot on the carpet to make sure she didn’t sit in it again. It was pretty funny. Then we let her blow out candles and she enjoyed that just as much. She didn’t even want to eat the cupcake…just blew out the candles and started playing with her new toys. She did get lucky and received a lot of pretty awesome things that she likes very much! She plays with all of them still today! Happy Birthday little lady! You have come so far in the last year. I love you very very much and you will make an excellent big sister! This entry was posted in Crocheting, Family, Home and tagged 2, baby, birthday, candles, cupcakes, Frozen, gifts, growing up, lady, party, potty training, presents. Bookmark the permalink.